Goal of program: “Improved Maternal, Adolescent and Child health status in Community”. 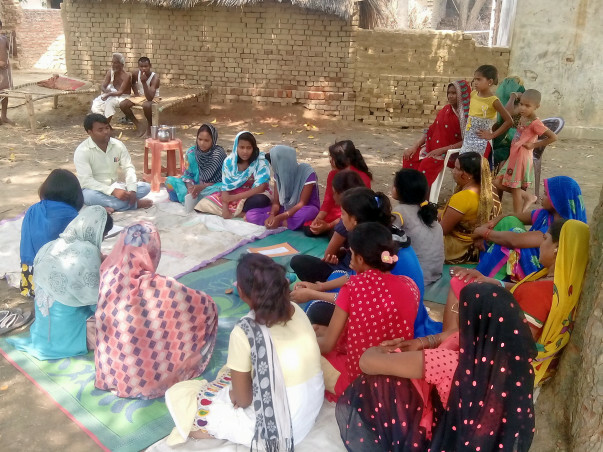 Background - community Health Awareness Program District Ghazipur Development Block under the selected 25 gram panchayats of Devkali, in the total of 75 revenue villages, the targeted community is being implemented with the Dalit, minority, deprived and backward class. Through the Institute, the government can arrange government service by meeting the community level at the community level and make the service out of the Gram Panchayat level block level promotion work.